This is the second immaculate inning of Scherzer’s career, after mustering one last season. That actually gives him a monopoly on immaculate innings in Nationals history -- Jordan Zimmermann was the only other player to record the milestone for the team when he did so in 2011. Not bad, eh? 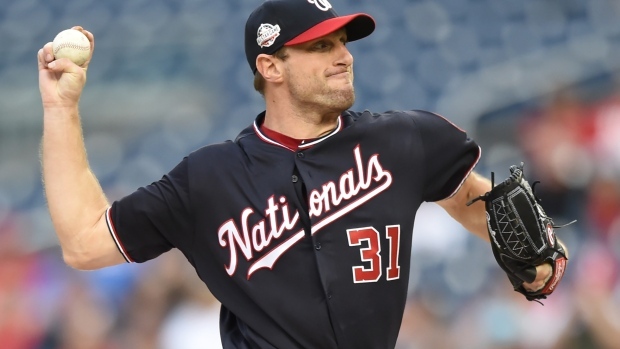 It was a complete effort from Scherzer, as he finished with 13 strikeouts (13!) and picked up his 10th win of the season. The moral of the story is this: People who attend hockey games in full gear deserve only good things in life.